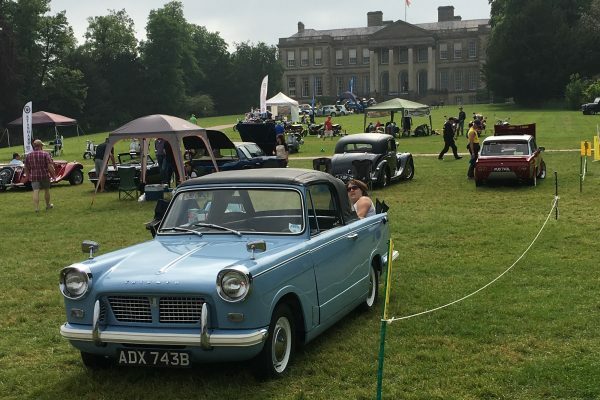 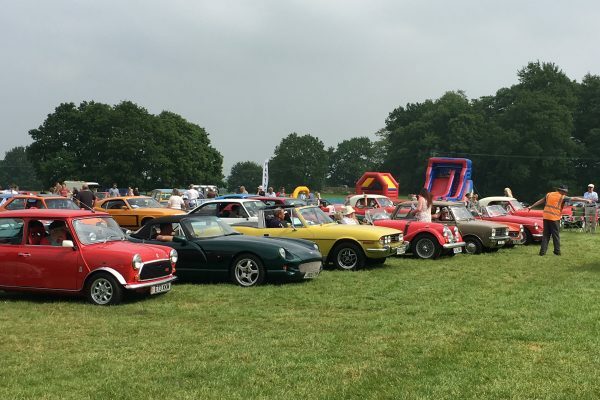 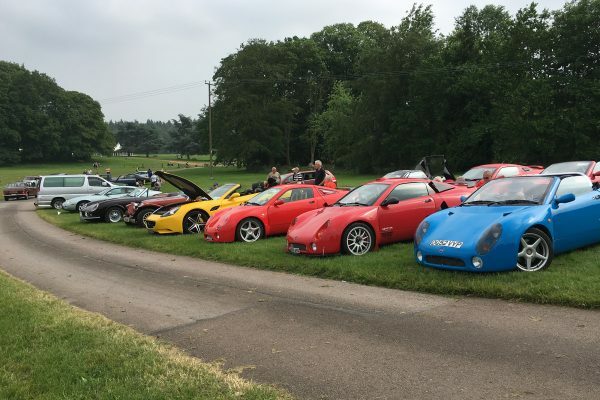 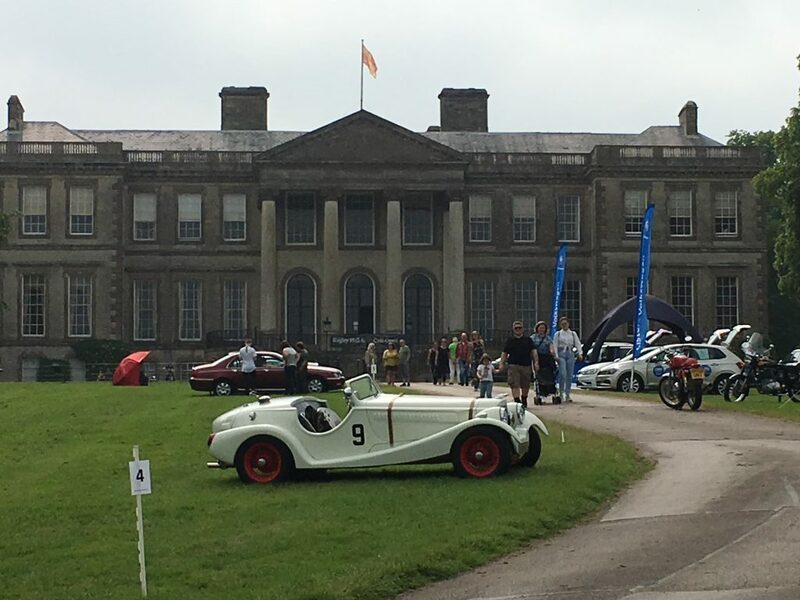 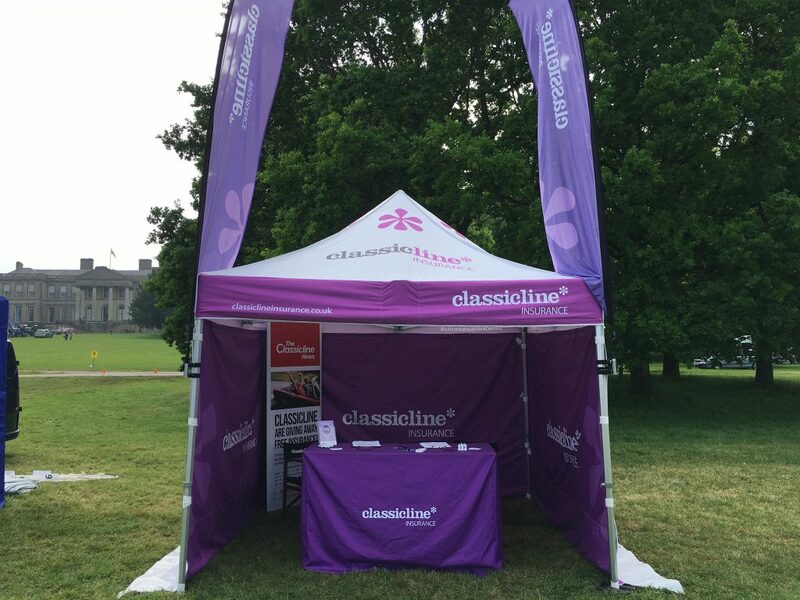 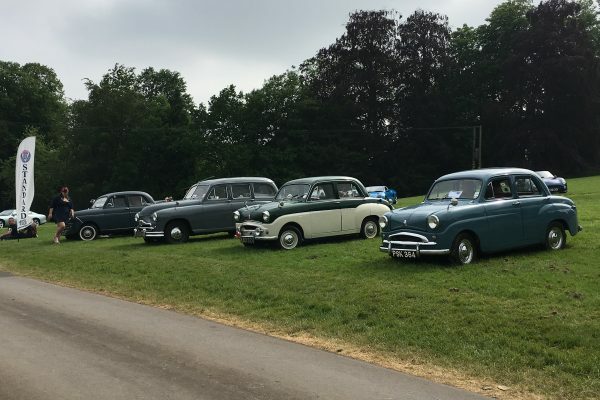 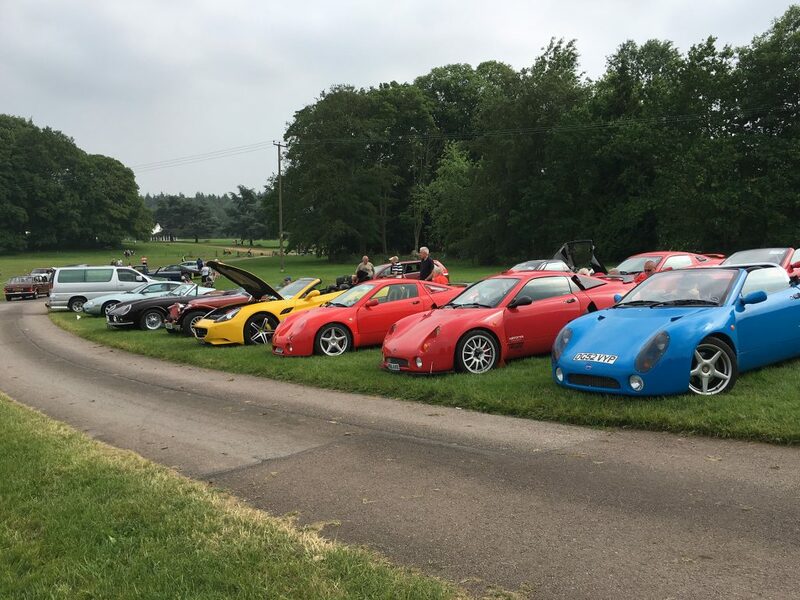 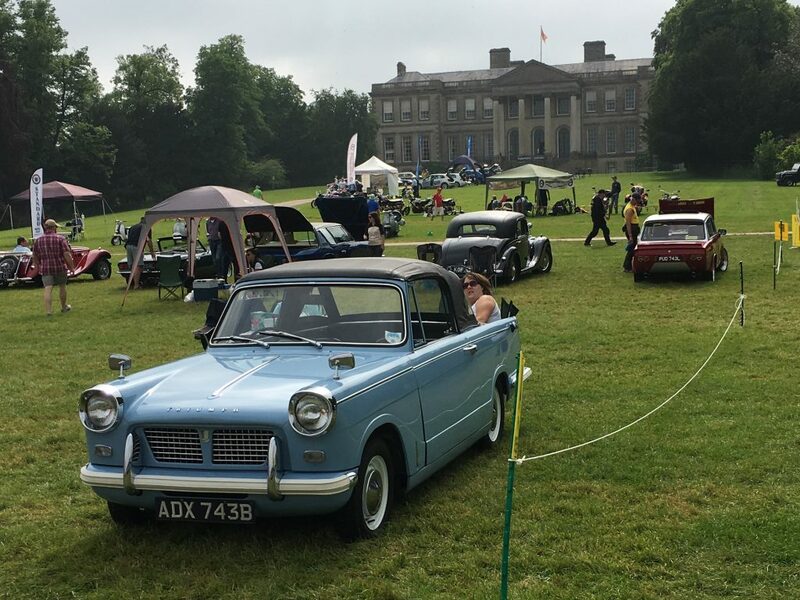 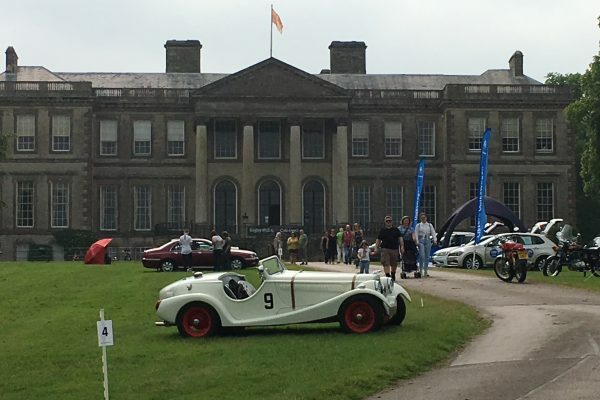 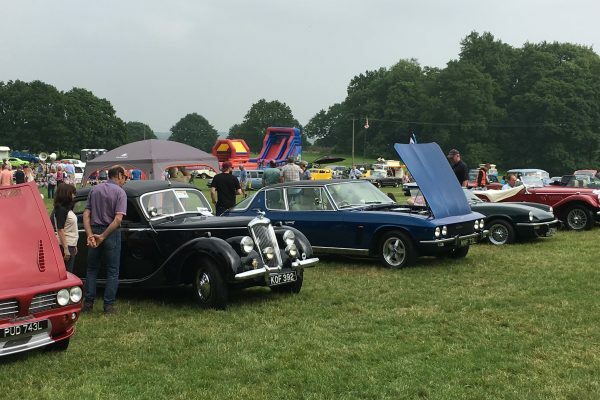 As the second May bank holiday rolled around Classicline attended their third Gemini event of the year at the picturesque stately home, Ragley Hall, Warwickshire. 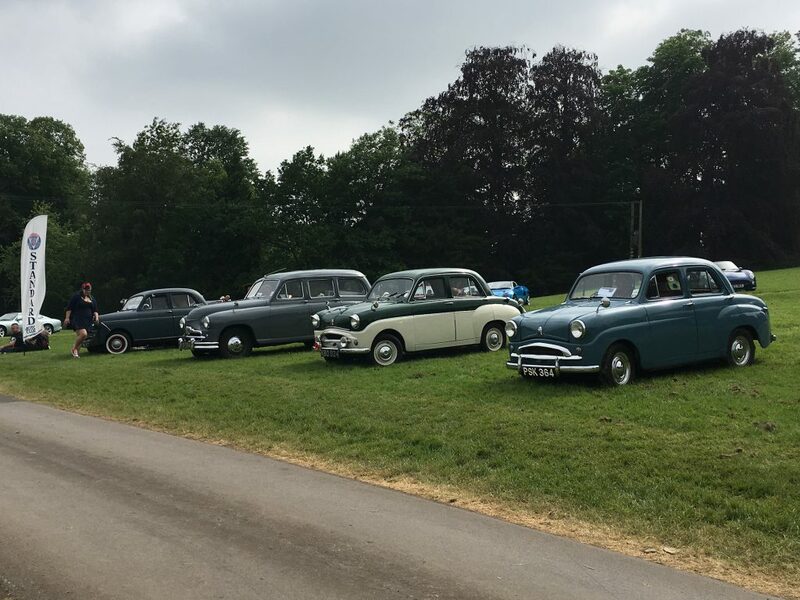 As usual there was a fine selection of classic cars and modern sports vehicles on show basking, at times, in the glorious Warwickshire sunshine. 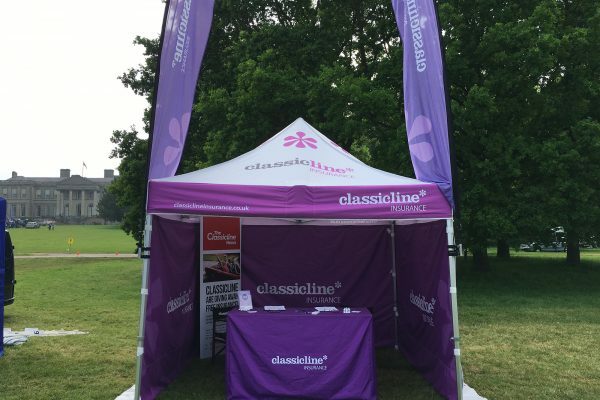 A highlight for Classicline was when we were given the opportunity to present the ‘Pride of Ownership’ award. 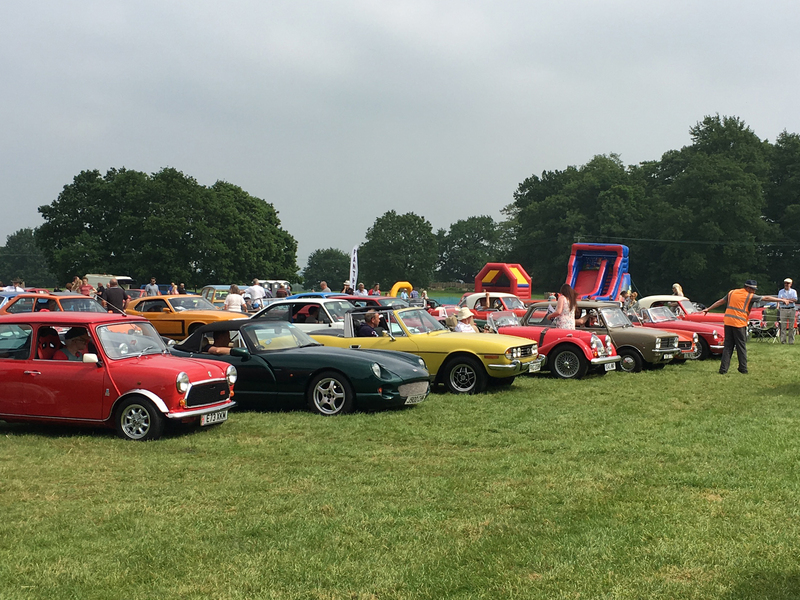 Our team member Matt was given time to cast his expert eye over the nominees before deciding on a spectacular VW Beetle as the winner. 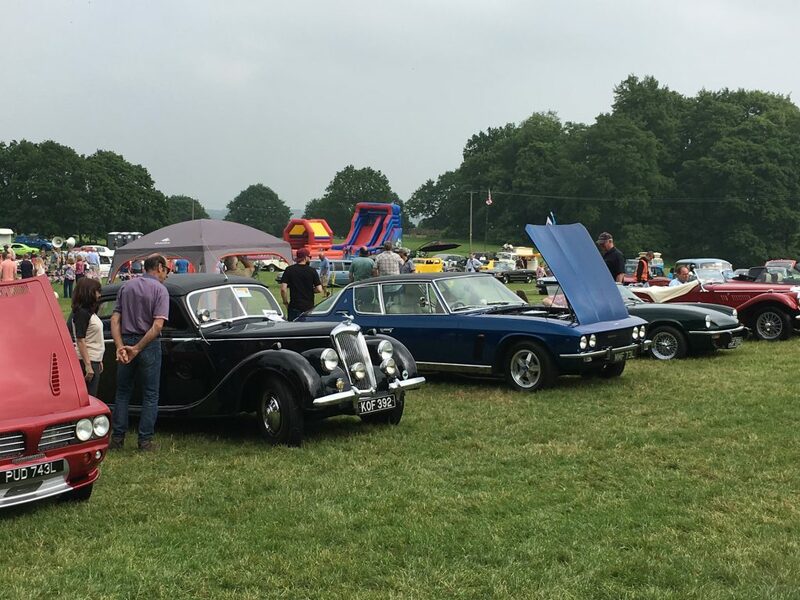 Once again we can look back on another successful Gemini event and would like to thank the team of organisers for their continued help and support.